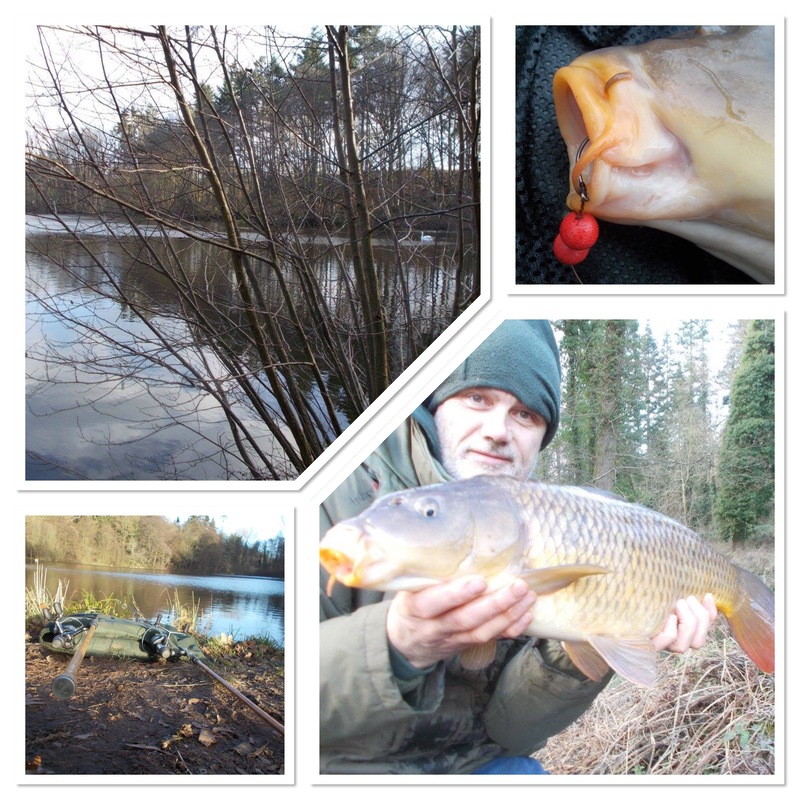 January has been a difficult month as far as my personal carp fishing is concerned. 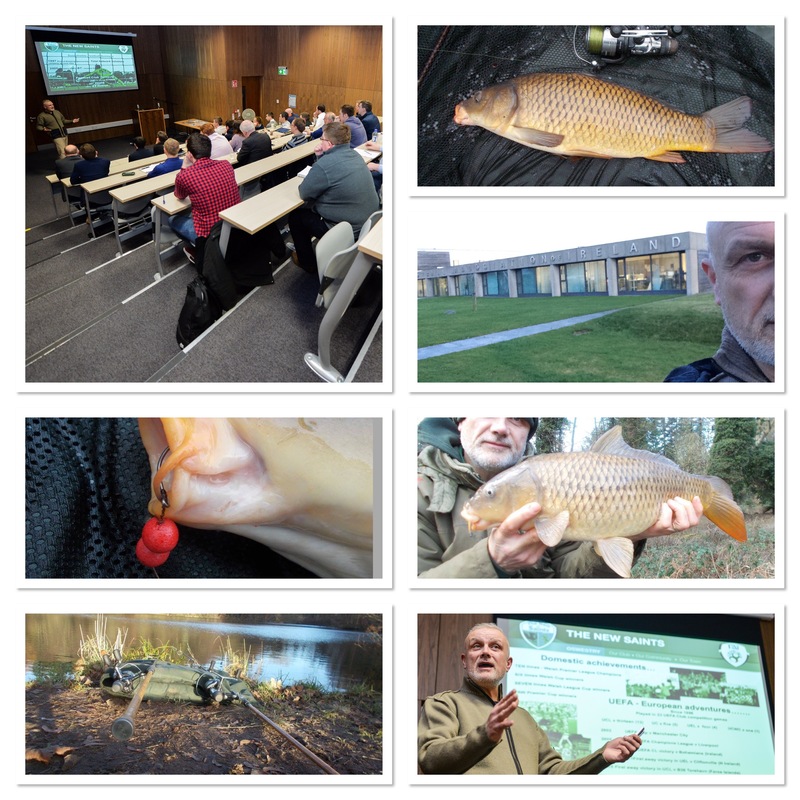 When the conditions were ideal I could only manage very short sessions, so as you’ve read in previous blog entries, I’ve been after other species. Then, when I could get out for a ‘proper’ bankside visit, the local stillwaters were mostly frozen. Plus, this is my third season with The New Saints FC and right at the start of December I had a promotion to Media & Communications Officer. This coincided with an incredible run of 27 consecutive victories that, when I say the world’s media was focused on us, I’m not exaggerating. One day I was on the phone to someone, and when I finished, my wife asked who it was. ‘FIFA’, I replied. She laughed. After dealing with the likes of BBC, BeIN Sports, CNN, ITV and TalkSport among others, it was not only a busy period, but also a very high profile one. To highlight just how tough it was though on the fishing front, I recorded my first ever carp blank on my favourite winter pool. It was dead, and if I didn’t know any better, I would have said that there were no fish in there at all. Two rods out all day and not even a liner. I did return though and this time round I got fish on the bank. Just a couple of small commons, but as always, you can only catch what’s in there. I know it’s not listed as a specific winter bait, but I have lots of confidence in SBS’ M1. 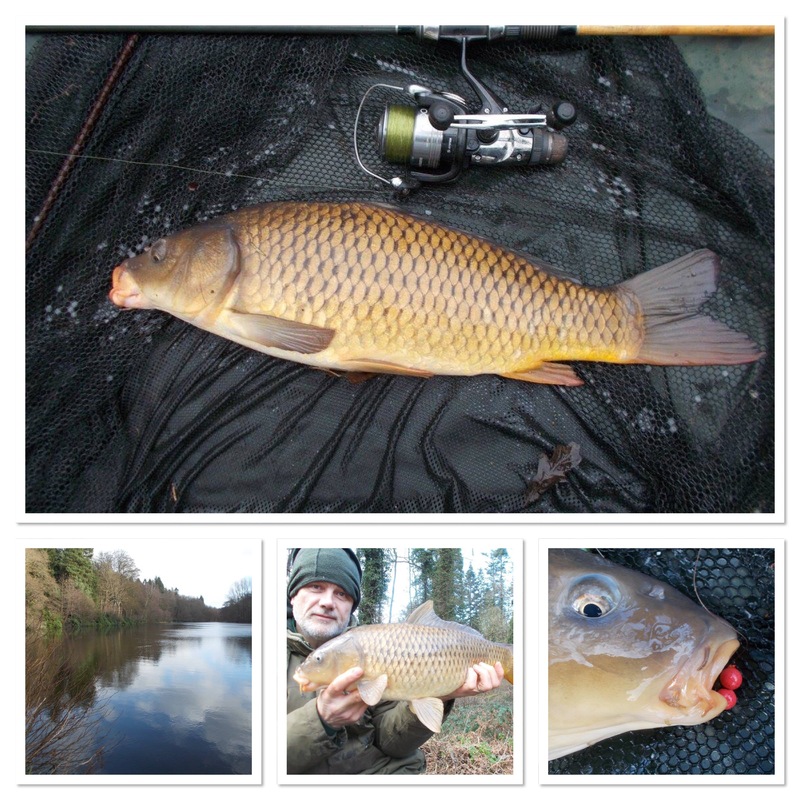 A pop-up over loose boilies and multi mix pellets did the trick. Once I caught the second fish, I dropped on the adjacent pool. Although next to each other, they are total opposites. One has lots of smaller but (generally) obliging fish while the other has fewer but much bigger carp. Blanks are the norm on there but as I had already caught, anything was going to be a bonus. I blanked. Sessions three and four were the same. I fished the one pool and caught then the other and blanked. With the conditions not being ideal though, I was just happy to catch.